Having trouble with your vehicle's power windows? Searcy Auto Glass is here to help. As your vehicle's window motor begins to wear out, you will notice a slow response when it comes to window operation. This could be a sign that the window motor needs to be replaced. 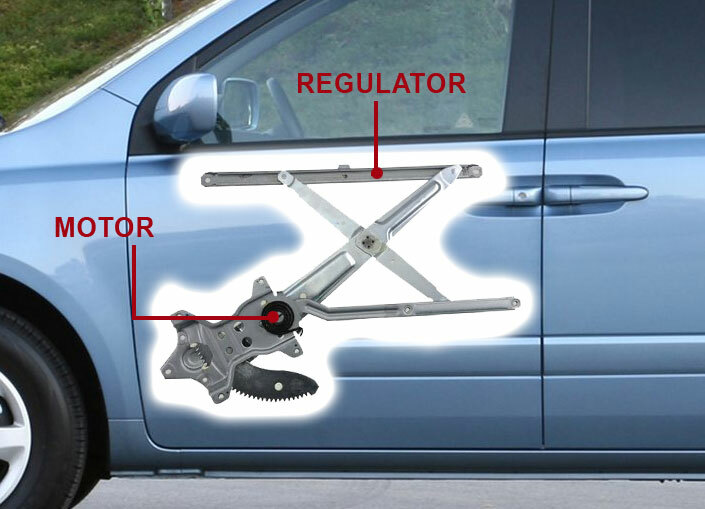 Other window operation issues can be caused by either your window regulator or window switch. Many window regulators use a cable for window operation. If the cable comes loose, your window will not operate at all. Issues with your window switch can be a little more difficult as it could involve a bad circuit or short. Fortunately, you came to Searcy Auto Glass! We can handle just about any power window motor, regulator or switch problem you can throw at us. Keep the windows in your vehicle in good working order with power window motor and regulator repair from Searcy Auto Glass.